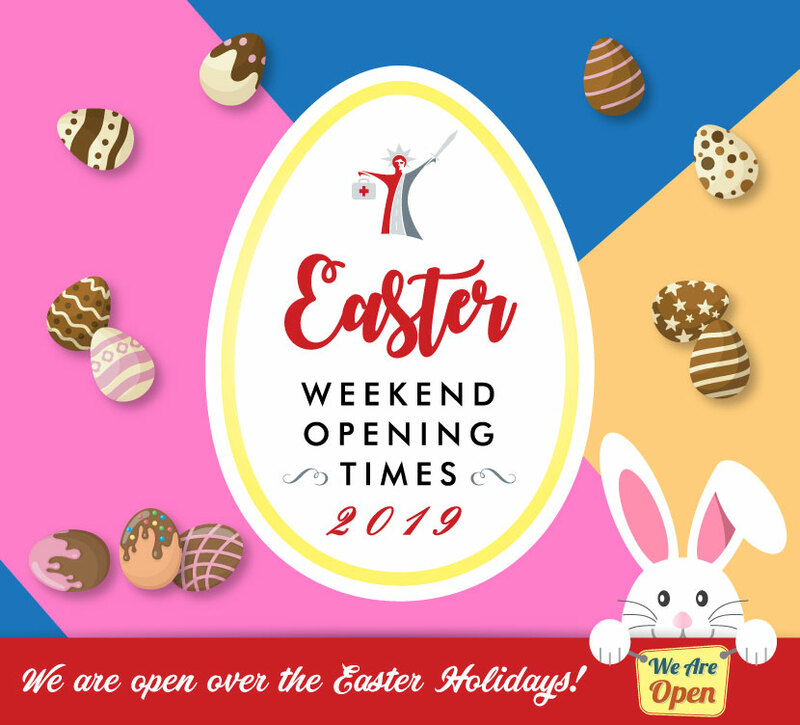 JS Miller Solicitors are open over the Easter bank holiday weekend. If you need to speak with an expert motoring lawyer you can seek help from us immediately, rather than waiting until Tuesday 23rd April 2019 when our offices are fully open. Our freephone number 0800 1389 123 will be operative from 10am until 10pm over the Easter weekend. All messages will be returned within 12 hours. Alternatively, you can email us via our Contact Us page or Request a Call Back and one of our expert motoring solicitors will contact you on Tuesday 23rd April 2019.  We know that as soon as you have placed your instructions with us you will regain some of your peace of mind and so urge you to call us now to see how we can help you.